Uppsala University is the oldest university in the Nordic countries, established already in 1477. The university is consistently ranked among the top 100 universities in the world. Education and research are divided into nine faculties: theology, law, arts, languages, social sciences, educational sciences, medicine, pharmacy, science and technology. The faculty of pharmacy is divided into three departments that in their turn are divided into several research groups. Prof. Mats O. Karlsson is deputy head of the Department of Pharmaceutical Biosciences and the leader for the Pharmacometric research group. The Pharmacometric research group, consist of 40 + researchers (senior researchers, post-doctoral fellows and PhD students). Research at the Pharmacometrics Group can be divided into four main areas. First, development and evaluation of methods for efficient and robust model building. This involves development of estimation algorithms, methods for model diagnosis and sequential procedures for model building. The result of the research, when applicable, is made available as free software. Second, so-called platform models are being developed for the use in specific therapeutic areas or for particular therapeutic/pharmacological principles. Such a model may involve the time-course of a biomarker or a system of biomarkers during normal, diseased and/or provoked situations. The third research area concerns utilisation of the developed models for the purpose of designing studies, deciding upon dosing strategies and other decisions. Fourth, we also do analyses of dose-concentration-response data from trials to understand therapies with existing drugs with the aim of allowing improved therapy. Main Project Tasks and Experiences related to the project: Main methodological research areas of the Department of Pharamceutical Biosciences are biochemical pharmacology, drug safety and toxicology, translational PKPD and pharmacometics. The Department of Pharamceutical Biosciences is fully responsible for the work package “Clinical trial simulations and non-linear mixed effects modelling in small population groups”. Prof. Mats O. Karlsson is professor of pharmacometrics at Uppsala University, Sweden where he leads a group of more than 40 researchers. He received his PhD in pharmacokinetics in 1989 and has been a research fellow at University of Glasgow and University of California, San Francisco and a visiting professor at Georgetown University, Washington DC. He has received the Uppsala University Oscar Prize, the Giorgio Segré Prize from EUFEPS and an Honorary Fellowship Award from American Collage of Clinical Pharmacology. His research interests focus on methodological aspects of non-linear mixed effects model building (“population modeling”) and applications of PKPD modeling to problems in drug development and drug usage. He has published over 200 original research articles in this area. 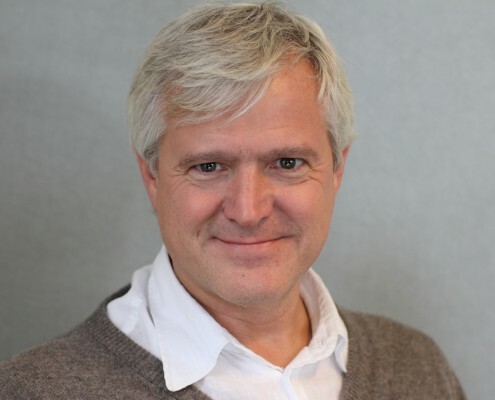 Mats is the academic leader of the IMI Consortium DDMoRe (Drug Disease Model Resources) and is active as an investigator also in the IMI Consortiums PreDiCT-TB and OrBiTo (Oral biopharmaceutics tools). 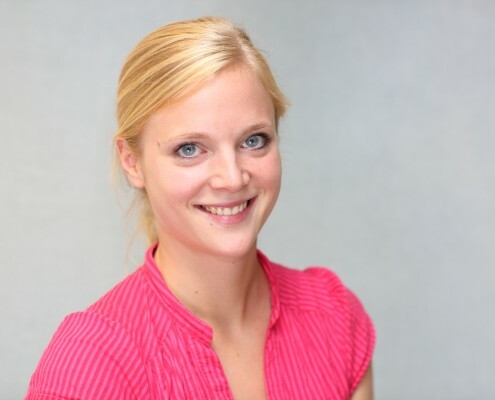 Dr. Kristin E. Karlsson received her PhD in pharmacokinetics and drug therapy in December 2010 at Uppsala University, with the thesis “Benefits of Pharmacometric Model-Based Design and Analysis of Clinical Trials”. Since then she has held a position as post doc at Uppsala University. Prior to her thesis studied Kristin earned a Master of Science degree in Chemical engineering, with an emphasis on drug development. Between September 2007 and April 2009, Kristin worked as a pharmacometrician at AstraZeneca R&D in Södertälje, Sweden. 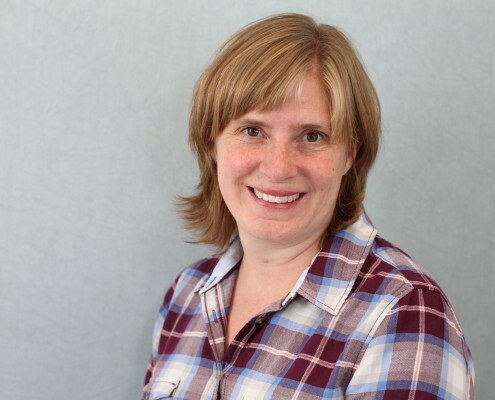 Her current research focuses on the application of pharmacometric models in analysis and design on clinical trials, foremost in terms of development of new methodology but also in actual exposure-response analyses.